Krista Elsta Knitwear offers handmade knitwear adapted individually for each customer and proudly made in Latvia, a country where experience and traditions related to knitwear date back nearly 100 years. 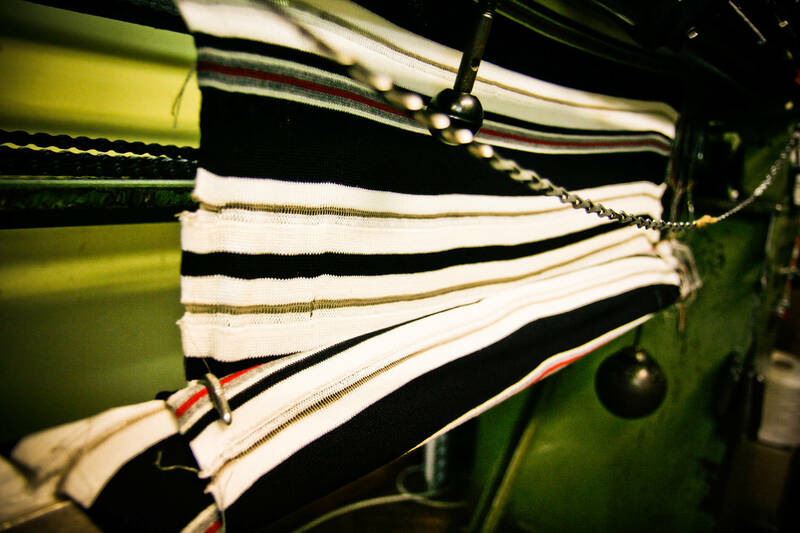 Let’s start with a look back at the history of knitwear in Latvia to get a fuller sense of where and how Krista Elsta knitwear is produced. The first knitwear companies in Latvia were established in the 1920s, and during the subsequent decades they became leaders in the sector in the Baltic States and the former USSR. Some of these companies, including Ogres Trikotāža, Rita, and Māra are still working today. 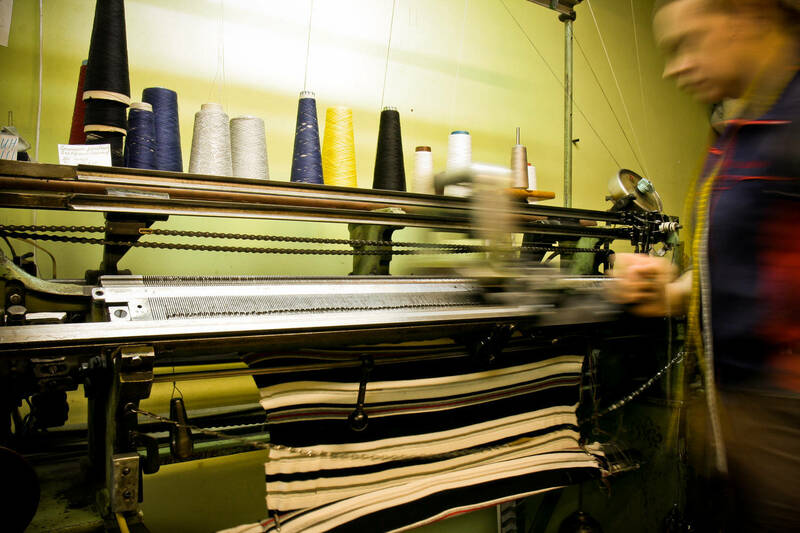 Of importance in the history of Latvian knitwear is the tailoring and knitwear establishment Rīgas Modes (Rīga Fashions), which was established in 1979. The company was isolated behind the Iron Curtain in the Soviet world for many years, and it was seen as a fashion house with fresh designs and an outstanding level of quality that was special and unexperienced. 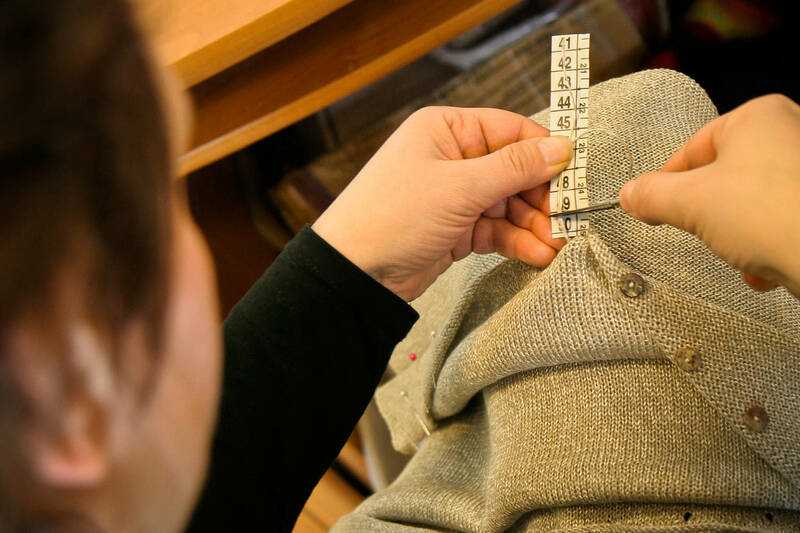 The words "Rīgas Modes" and "Riga knitwear" (рижский трикотаж in Russian) are still a synonym for modern design and a high level of quality in the former USSR. READ MORE WHAT OUR CUSTOMERS SAY. 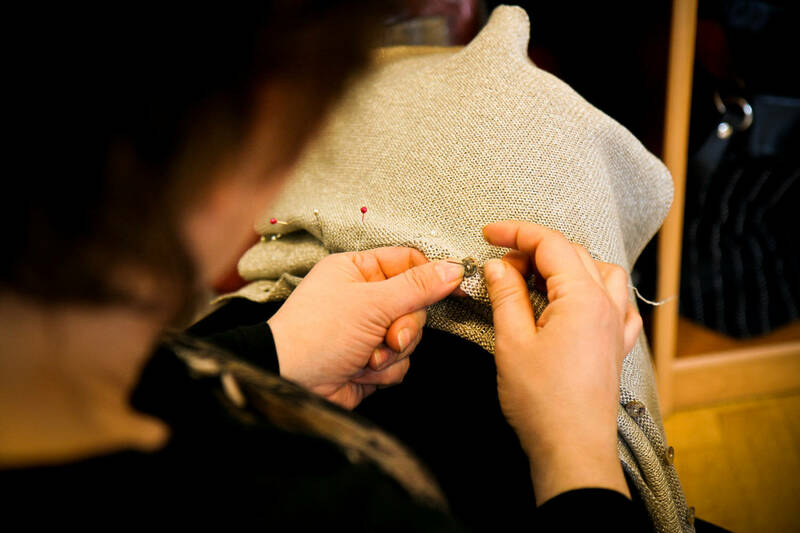 The knitwear industry underwent radical changes after the restoration of Latvia’s independence in 1990, but the skills and qualifications of experienced specialists survived irrespective of what happened to their original jobs. 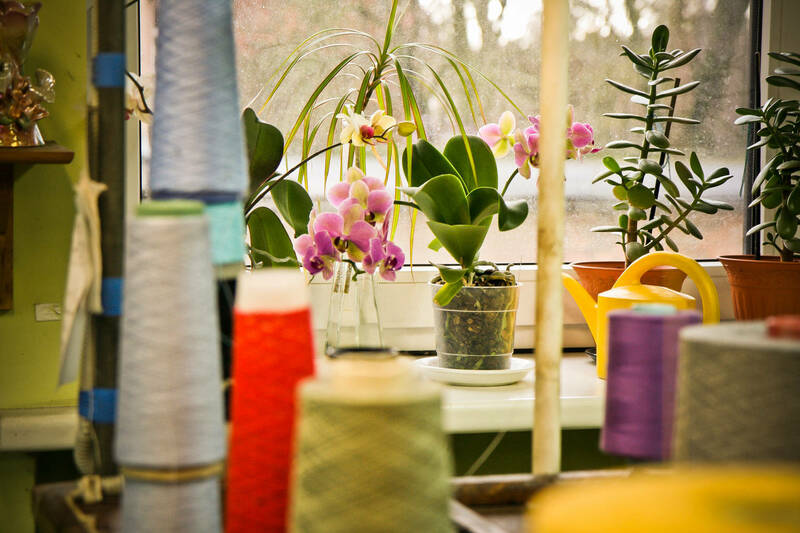 Those who have joined the Krista Elsta Knitwear team have years of experience, which allows them to come up with modern ideas and technological solutions. Our in-house knitters produce 3 gg and 5 gg heavy chunky knit, as well as mid-weight fully fashioned knitwear (e.g., one of our bestsellers Edith cardigan made of 100% cashmere). 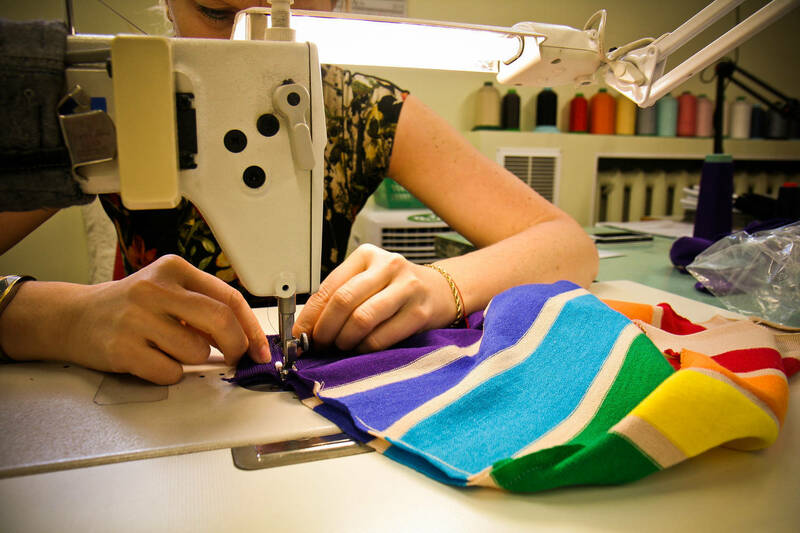 In partnership with the Ameri Knitwear Studio, we produce 8 gg and 10 gg lightweight and fine knit cut & sew knitwear with fully fashioned details. Knitwear produced on 10 gg machines has a much finer texture (e.g., Emilie cardigan), while the 3 gg and 5 gg machines produce a much more distinct texture (e.g., Chloe cardigan). Work by hand takes several hours or even days for each pieces of knitwear. This is not an automated or computerised process. Specialists work on each cardigan, sweater or dress very carefully. It is Slow Fashion, if you will. 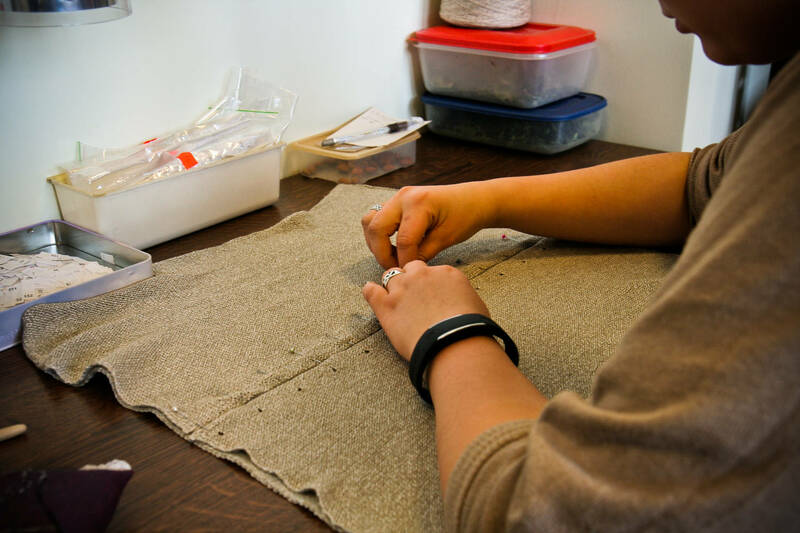 The careful approach to the work also involves a careful approach to the natural materials that are used – high-quality cashmere, silk, alpaca and linen threads, mostly from Italy. We do not manufacture our wears in Asia, and we do not use cheap labour. 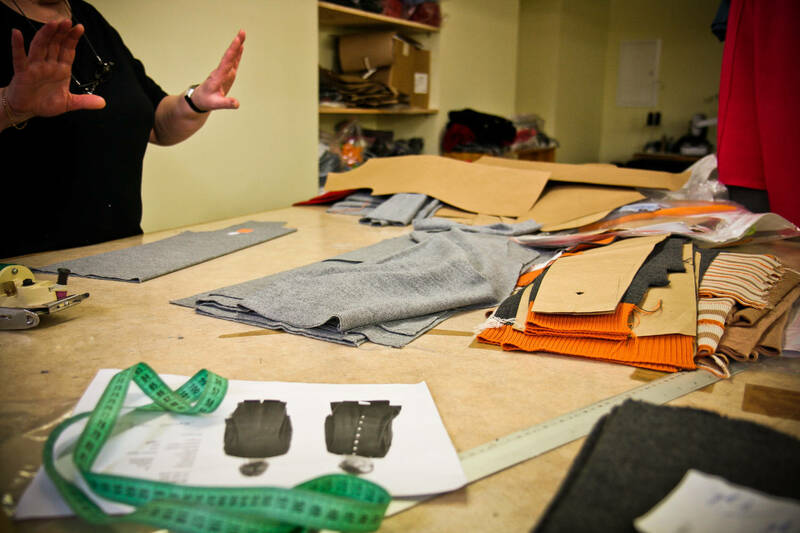 This apparel is produced by experienced, highly qualified and responsible professionals in Latvia who enjoy good working conditions, a good wage, and a good attitude toward their work. Krista Elsta knitwear is skilful work done most sincerely, indeed.